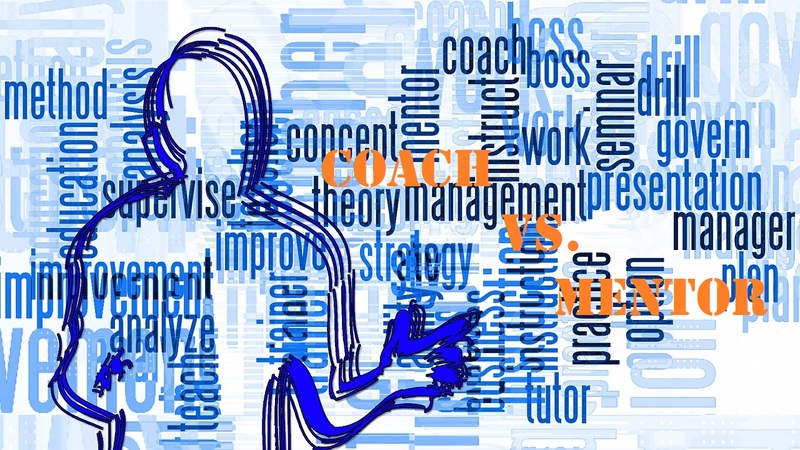 Coaching and Mentoring - What's the Difference? Over the last few weeks, I have been reading about coaching and mentoring. 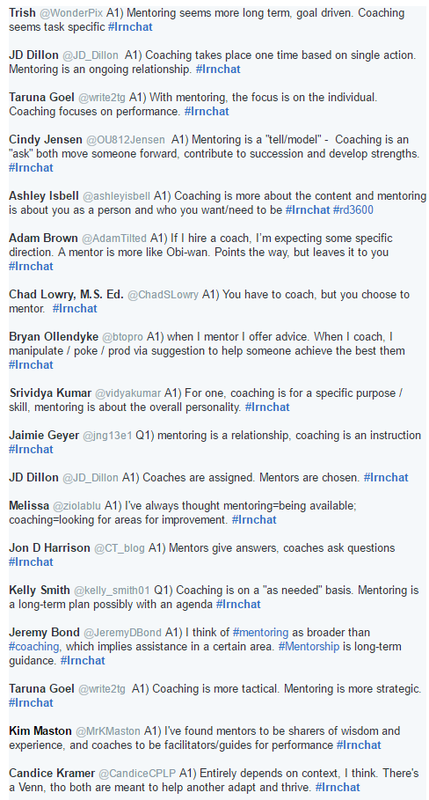 The trigger for all this activity was #lrnchat on 07 April where the topic of discussion was coaching and mentoring. 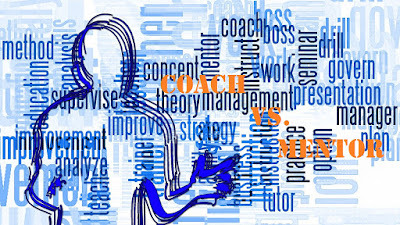 Coaching and mentoring are valuable to both the individual and the organization. 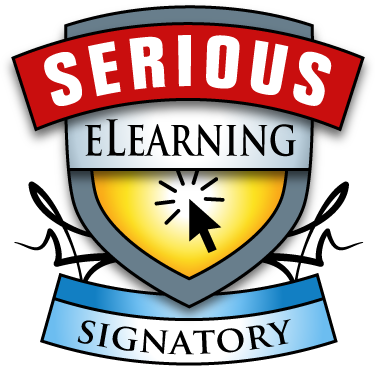 These techniques can be used to enhance and improve personal and professional knowledge, skills, and performance. They are similar in some ways. But how are they different? 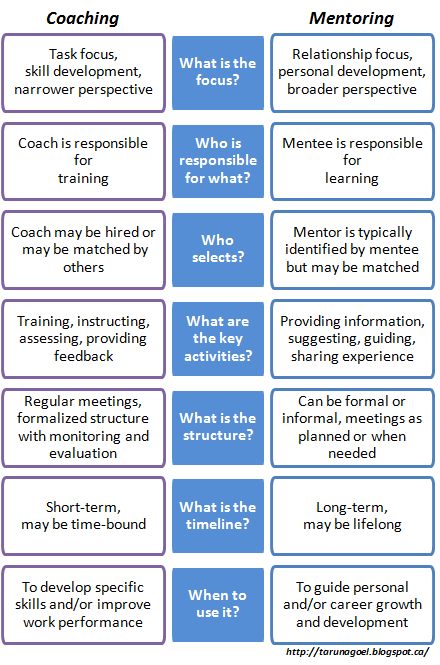 Based on some reading and reflection on the topic and after a few discussions with friends and colleagues, here's my take on the differences between coaching and mentoring. While the focus and expected result from these techniques is different, overlaps do exist and organizations may use a blend of coaching and mentoring to meet specific outcomes. How have you seen coaching and mentoring work differently?